The Innokin OCEANUS Scion Starter Kit comes with an 110W Oceanus 20700 mod and a 3.5ml Scion sub-ohm tank. The OCEANUS Mod is a single-20700 box mod that supports voltage, wattage and bypass modes as well as MODP Boost. The Scion tank with 0.5ohm BVC coil delivers amazing flavor and huge clouds. 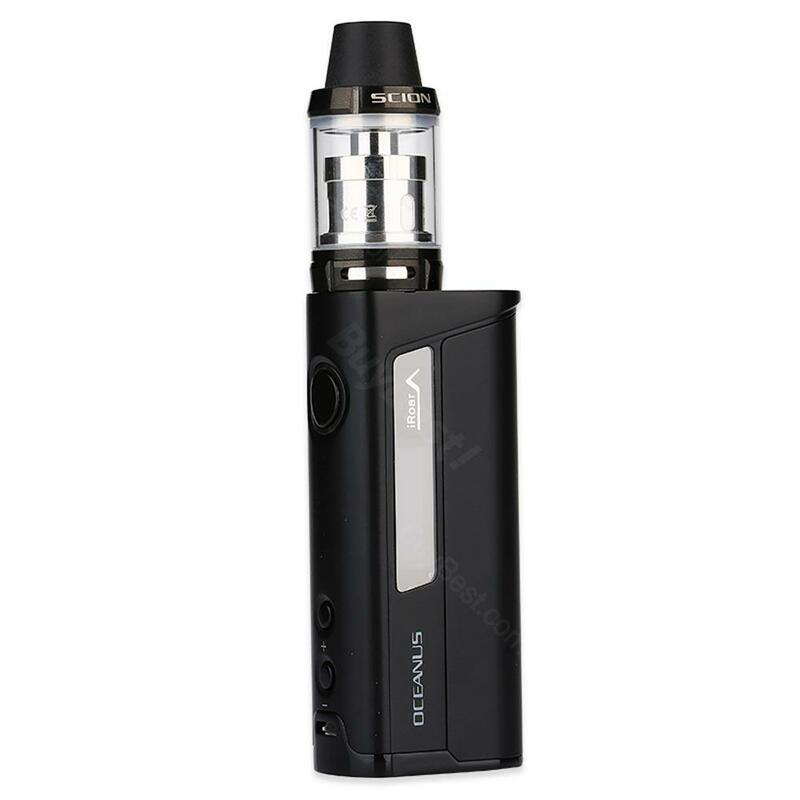 The Innokin OCEANUS Scion Starter Kit is a stylish vaping device that accepts the latest 20700 battery cells. It comes with compact Innokin OCEANUS box mod a 3.5ml Scion sub-ohm tank. The OCEANUS mod adopts advanced AETHON chipset, providing voltage, wattage and bypass modes as well as MODP Boost function. You can charge it with max 2A charging current. The Scion tank features wide bore delrin drip tip, convenient top fill design and bottom adjustable airflow. It utilizes 0.5ohm BVC coil for amazing flavor and huge clouds. A dual-post velocity style RBA deck is also included. Innokin OCEANUS Scion Starter Kit is very suitable for both sub-ohm fans and builders. It’s a good vape kit for beginners. Got this oceanus kit for my wife as a gift. Very beautiful looking and well made. I ordered it twice by mistake. Their customer service was so nice to help me delete the other one. Shipping was pretty quick. And no comppliants about this innokin oceanus scion kit.